Sin is the Agency’s most efficient killer. His fighting skills and talent at assassination have led to him being described as a living weapon. However, he is also known to go off on unauthorized killing sprees, and his assigned partners have all wound up dead. Boyd is not afraid to die. When his mother, a high-ranking Agency official, volunteers him to be Sin’s newest partner, he does not refuse. In fact, his life has been such an endless cycle of apathy and despair that he’d welcome death. Warnings: Explicit violence, physical and psychological abuse. 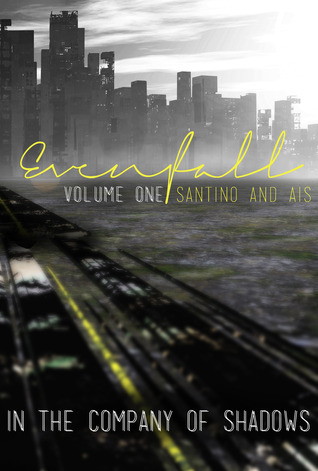 Note: This is the first of the two volumes comprising Evenfall, the first book in the ICoS series. 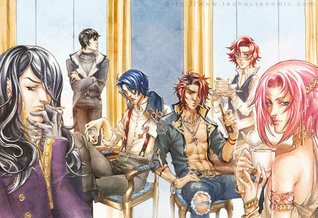 Welcome to The Teahouse, where a motley bunch are ready to serve in and out of the bed. Enter Sir Rhys, a regular client who has turned The Teahouse upside down with his blunt put-downs and skilled moves. Will he choose shy virgin Rory, or the ladies’ favorite Axis? Axis is hoping he won’t have to service Sir Rhys again, but he can’t get him out of his head! What will happen when these two opposites meet again in the bedroom? Some extra and more explicit content is not available online. Chapters 01-05 are available for purchase in paperback format, and include extras that are not found in the free online version. In an unknown time and place, there’s a war going on in space and mankind has developed a system of fighting that includes two sides of a team. One person is the fighter who pilots the spacecraft and his partner is the navigator who directs the way. Navigators come from higher society and are mostly seen as privileged and intelligent. Fighters are men that are known for their violent tendancies, skills in combat, and anger issues. Abel didn’t want to follow his politican father into his world and instead chose his own path as a navigator. He’s gay and has always had strong desires that he’s hidden… until he’s partnered with his fighter, Cain. Cain is unpredictable, violent, possessive, and very skilled at what he does. He goes through navigators faster then any other fighter so he’s developed the reputation that he’s impossible to work with. When Cain meets Abel, he marks him and possessives him in every way possible unknowingly giving Abel exactly what he’s been craving for years. 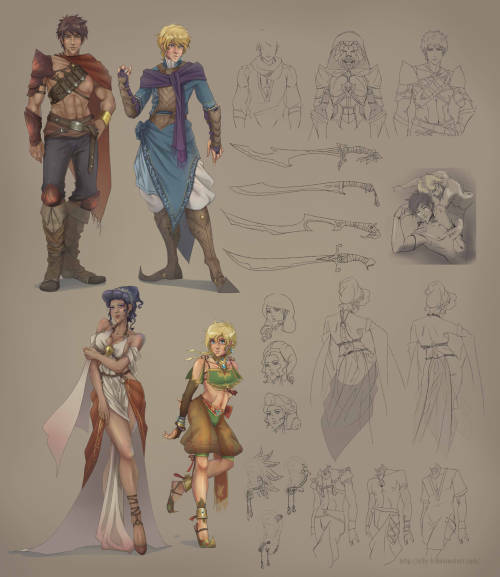 Now the only question is, will their relationship grow to benefit them both in this time of war or with Cain’s reputation and violent tendancies end up destroying Abel? LOLA. THANK YOU FOR SHARING THIS LIST. I really want to take my reading to the next level and tackle genres I haven’t read that much, and I’m starting with LGBT reads. I’m definitely sure I’ll be checking out everything on this list (except Black Iris cuz of problemz) especially SCARLET & THE WHITE WITCH, UNWRAPPING HANK (I saw this book once before and I thought the cover was sooo corny aha), and CAPTIVE OF COURSE. Aww, Miguel, you’re the best! What, haha? Is Black Iris too dark for you? It surely is dark. 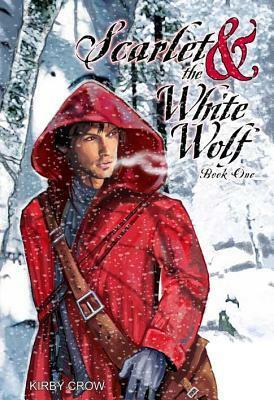 Scarlet & the White Wolf was one of my first M/M romances and I loved the fact that the romance was a slow-burn and love/hate one. As for Unwrapping Hank, it is the perfect read for the Holidays!! Or whenever you want to be in the Holiday kind of mood. 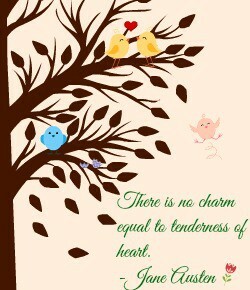 yeah, lol, pretty corny but, HEY, cute!! 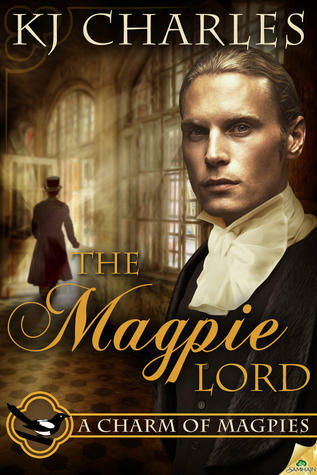 I love the Magpie series, KC Charles writes so beautifully leaving the impression of magic and times past feeling so real. I have to say that I haven’t really given LGBT a go in YA. There has been some books where I didn’t know it was LGBT so I am intrigued to continue with this genre. Great post. Thanks for sharing. Great list Lola! I’ll definitely be checking some of these out. Have you tried Hero At the End of the World by Erin Claiborne? Oh that’s fun many books and I’ve only read one, I should try! thanks for sharing! 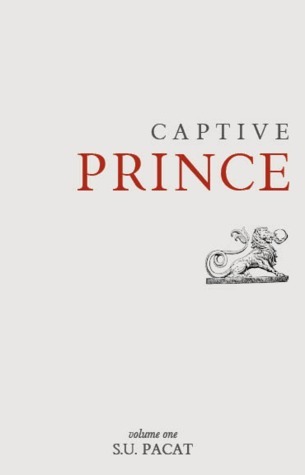 I’m so proud of you having read Captive Prince AND enjoyed it. ^^ You’re welcome! haha! I hope you love Unwrapping Hank as much as I did. It definitely brings the Christmas spirit up 😀 You’re welcome! 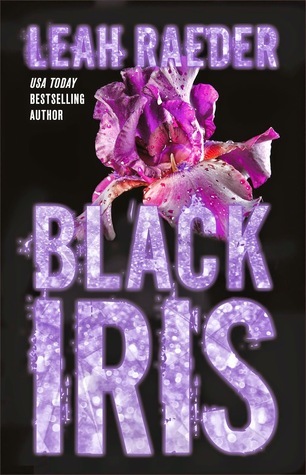 Mannn I cannot wait to read Black Iris! I have it here to pick up when I’m ready. I read Two Boys Kissing, and although it had this really blatant, overwhelming undertone to it I still appreciated the message and the diversity. Thanks for your recs Lola! I’m glad you somehow enjoyed Two Boys Kissing, which I thought to be exceptional 😛 Yay, so glad you have Black Iris!! Just be prepared for some darkness, weirdness and emotional. You’re welcome!! Every Day by David Levithan and Fun Home by Alison Bechdel are definitly missing!! It is? I mean, I know it’s not THAT popular but extra genre? Is NA consider as an extra genre, too? Probably not, there are so many books of the genre out there, plus it’s wider. Anyway, sure this’ll change eventually. Like you said, there are more being written and I enjoy making it my mission to encourage people to read them, hehe. You’re welcome!! Black Iris is definitely a book to be read, even though it might not be for everyone! The only book on this list that I’ve read is Two Boys Kissing… have you read any of Levithan’s other books? I’ve read a few and didn’t enjoy them, although that was due to the writing style. He has such good ideas but I’m afraid I just don’t like HOW he tells his stories. Black Iris looks sooooo good! One of my friends just read that book and now she WON’T SHUT UP ABOUT IT and now I need to borrow it from the library so she stops pestering me to read it. 😛 Gotta love bookworm-y friends! Ooh, and I have recs for you!! All of the books above are about queer girls! 😀 Beauty Queens by Libba Bray is also quite good. It’s told through multiple POVs, so not all of its characters are queer, but there’s a lesbian, a bi girl, and a trans girl and they’re all AMAZING and basically the story is about what would happen if Lord of the Flies had only girl characters?? It’s great. Oh! And before I forget, the Young Avengers comic books by Kieron Gillen are great too… they’re about a group of teen superheroes and there’s a bi guy, two adorable gay guys, and America Chavez AKA the most badass lesbian in the world. SO GOOD. …aaaaaand replying to my own comment to add that the Pretty Little Liars books feature a bisexual character and I’m still peeved that she’s a lesbian in the show instead because THERE ARE SO FEW BI CHARACTERS IN FICTION (and even fewer well-written ones who aren’t stereotyped) and we NEED them. Also, just remembered another book and this is my final FINAL rec (haha I promise I’ll stop replying to my own comments after this): I am Jazz by Jessica Herthel and Jazz Jennings. It’s a picture book about a young transgender girl and it’s SO ADORABLE. It’s based on the life of one of the authors; I believed she published it when she was, like, 13?? DSKGJHDFKGHSDFKG.